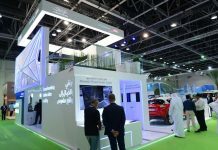 The Roads and Transport Authority (RTA) is planning to convert its entire fleet of buses into the compressed natural gas (CNG) mode and a pilot project in this regard will start in two months, a top official said on Tuesday on the sidelines of UITP Dubai and Mobility Expo. “I think this is the right step forward, because oil is not going to last long and we need to explore better and cleaner options. 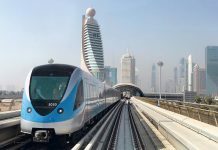 We are converting one bus as a pilot project and will start the operation in the next two months,” said Mohammed Abu Baker Al Hashemi, Director of Strategic Planning and Business Development at the Public Transport Agency (PTA). 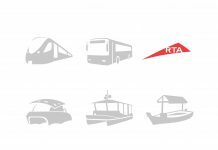 The RTA is currently in negotiation with service providers to convert the buses and the plan is to study the performance of a bus for a few months in a pilot study and based on the results, recommendations would be made for the entire fleet. 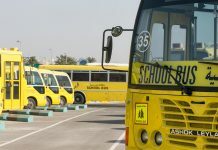 Though, the current RTA fleet of 1,500 buses is powered by highly efficient sulfur-infused diesel that follows Euro IV emission standards, Al Hashemi feels CNG is both relatively cleaner and cheaper. “At the RTA, we are always looking at green solutions and since our bus fleet is very new, we can’t afford to discard them and have new alternative fuel-powered vehicles. CNG is the most practical choice for us because it is both clean and cheap,” explained Al Hashemi. 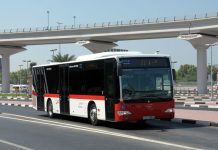 He said the current fleet of buses is sufficient to sustain the demand until 2013, indicating that the RTA might look into other options like hybrid or electric buses when ordering its next fleet. 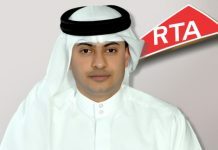 However, the RTA is not the first or the only transport authority in the region looking at CNG-powered vehicles. 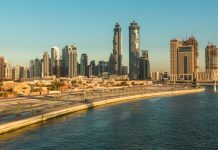 Dubai Taxi currently has some of its taxis running on hybrid power, while Sharjah has some of its public vehicles powered by CNG with plans to convert more in the near future. 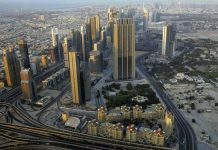 The Department of Transport (DoT) in Abu Dhabi has also announced to convert all its vehicles into CNG mode by 2020. According to a senior official at the DoT’s local bus coach builder, Hafilat, the authority will receive its first CNG-powered bus next year. “We build buses according to the specifications provided by our clients and right now, we are working to build CNG-powered buses for the DoT. 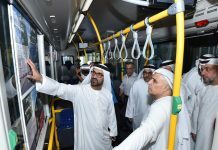 Hopefully, we would be able to deliver first of the several CNG-powered buses within one year,” Iyad Al Ansari, board director and spokesperson of Hafilat. 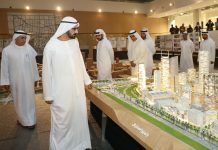 Around $70 billion is being invested for developing bus mobility in the region, and it is clear the alternative fuel market will take the biggest chunk of it.